If you’re ready to explore the road in a new and powerful way, consider doing so in a 2015 Toyota 4Runner. This rugged vehicle is also stylish with a vast array of features that are sure to keep you comfortable during long trips as well as your everyday drive. 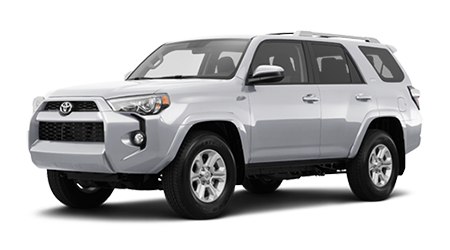 Here at Toyota of Poway, we have a large selection of the 2015 Toyota 4Runners in stock as well as a variety of other Toyota vehicles. If you’re a driver in Escondido, San Diego, Carlsbad, or Poway, be sure to head over to our lot where one of our eager sales team members will be ready to help you find the perfect car for you! 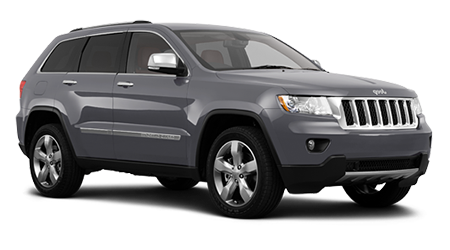 Let's see how the 2015 Toyota 4Runner measures up against the Jeep Grand Cherokee. When it comes to a vehicle like the 2015 4Runner and the Jeep Grand Cherokee, performance is everything. The 2015 Toyota 4Runner has a slightly larger engine and more torque power than it’s counterpart the 2015 Jeep Grand Cherokee. The 4Runner features a 4.0L engine while the Grand Cherokee has a 3.6L engine. In addition, the 4Runner comes with 278 torque power while the Grand Cherokee settles at 260. Another important aspect to include when it comes to purchasing a new vehicle is the warranty. Though it may not be something that you have to use for a while, there will come a time when you have to call upon it, so make sure you add this to your research.The Toyota 4Runner comes 3-year/36,000-mile basic warranty as well as a 5-year/60,000-mile limited powertrain warranty. It even includes a 2-year/25,000 free maintenance warranty!